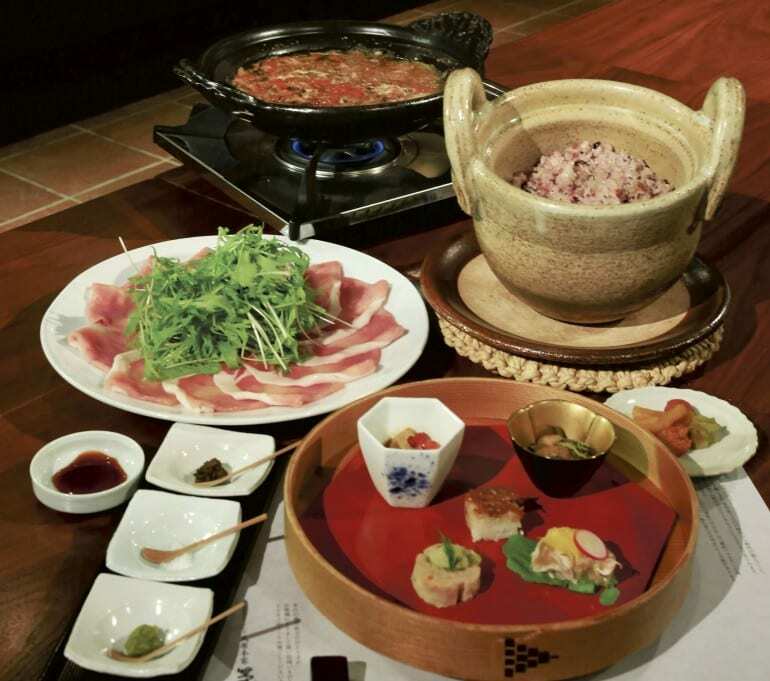 Fukuoka has something to offer every palate, whether you prefer sweet or salty flavours, meat or vegetables, and rice or noodles. 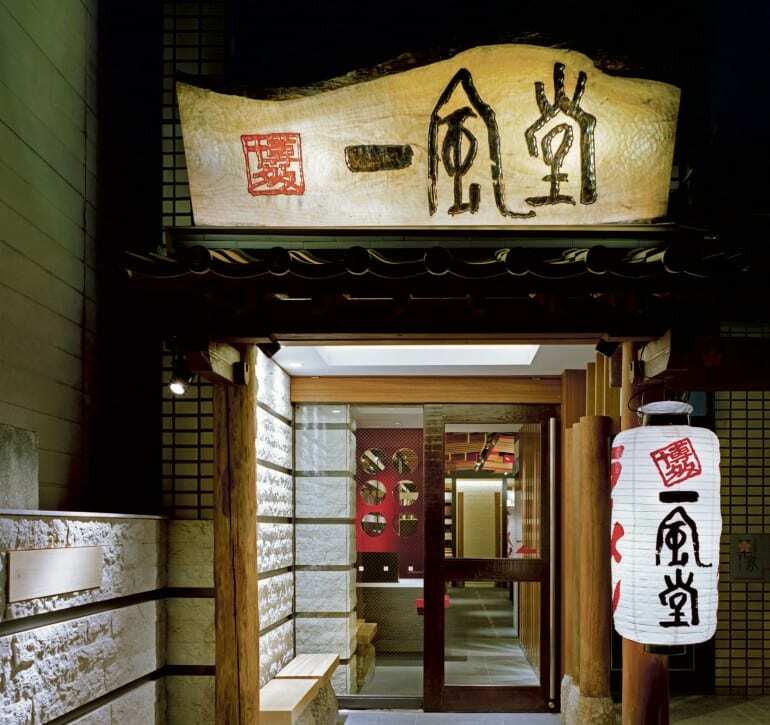 Dining at the oldest udon restaurant in Hakata, Fukuoka city – the original birthplace of udon – is like going back in time … or eating at your grandma’s. 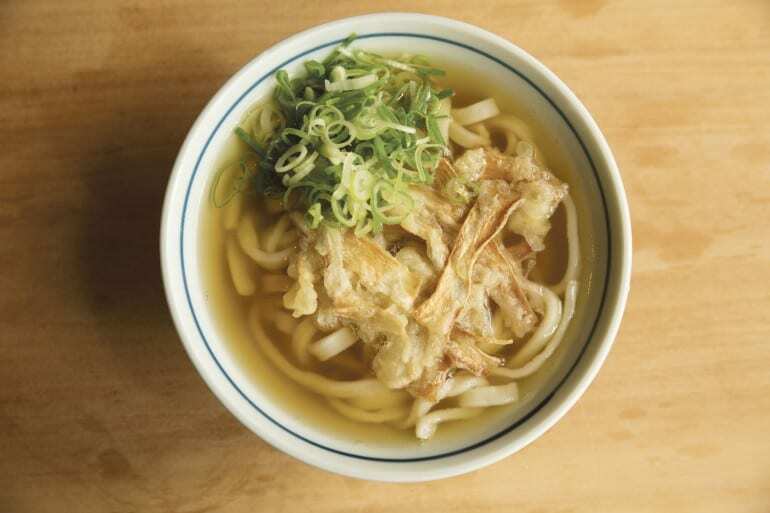 Slurp up the homely, comforting bowl of soft, chewy udon in an umami-packed dashi broth, topped with your choice of gobo (burdock) tempura, mentaiko, egg or fishcake; and take in the homely décor and cosy surroundings. 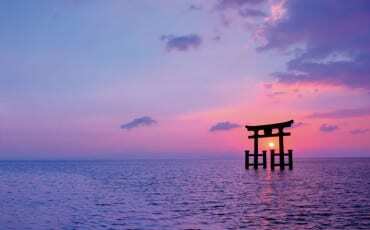 It’s an authentic, traditional Fukuoka experience you’ll be sure to remember. 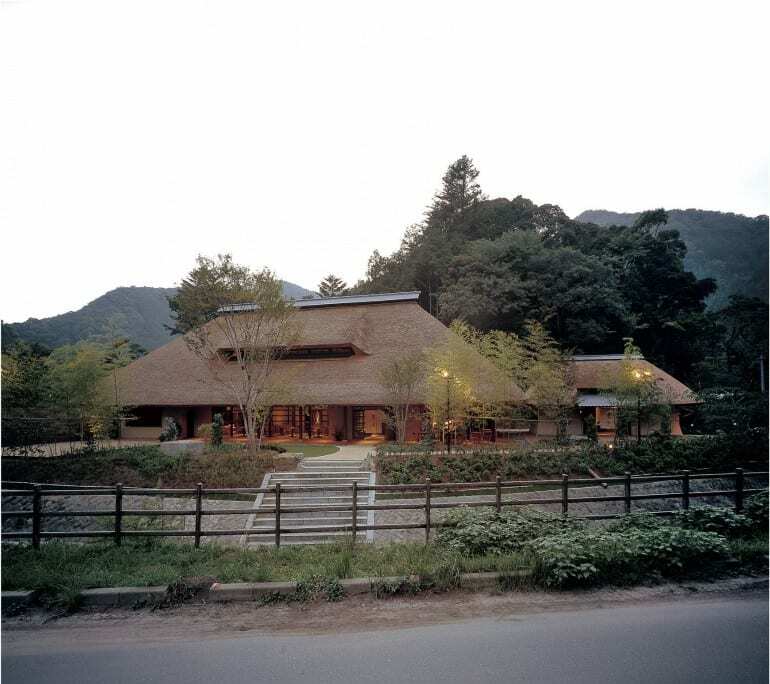 The location alone is worth making the trip to Kayanoya – surrounded by greenery and babbling creeks, this thatched-roof restaurant is unlike anything you’ll find in Singapore. 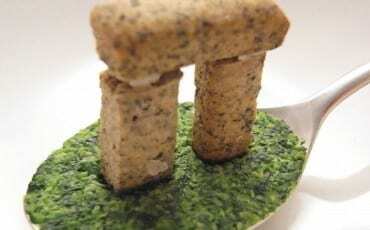 And, the food is every bit as outstanding. 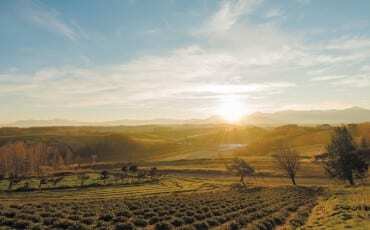 Serving up fresh, natural foods using quality seasonal ingredients from the region, it is the best showcase for the brand’s line of seasonings and products. 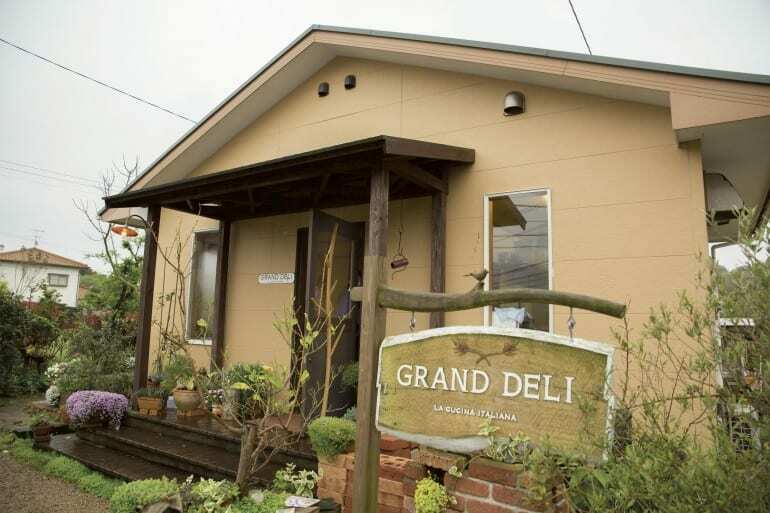 You’ll feel like you’ve wound up in Tuscany the minute you step into Grand Deli. 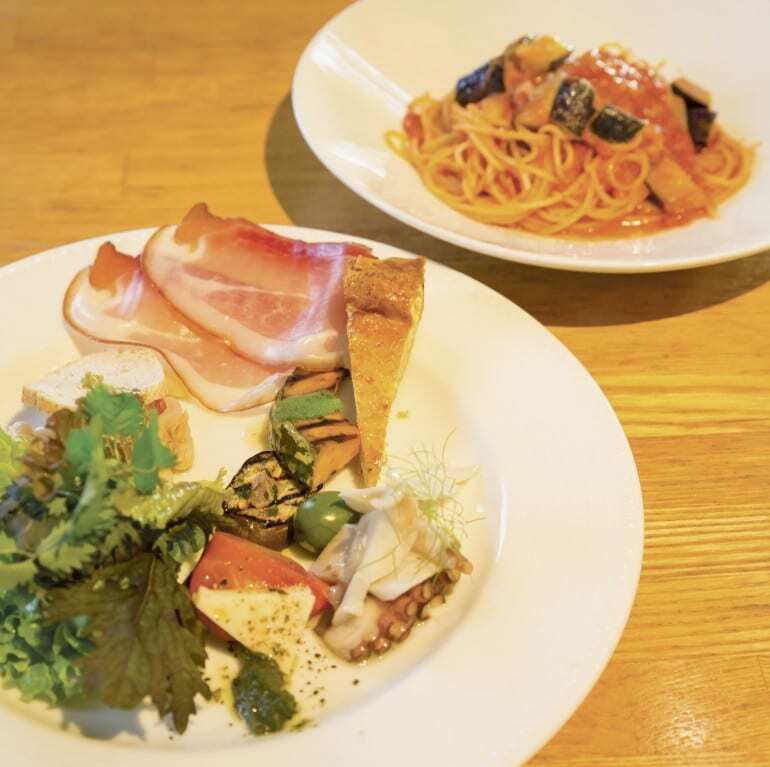 A quaint, cosy Italian restaurant in Itoshima city, the area’s abundant produce – thanks to it being near the sea and mountains – are the stars here, with a menu that changes daily depending on the ingredients available. 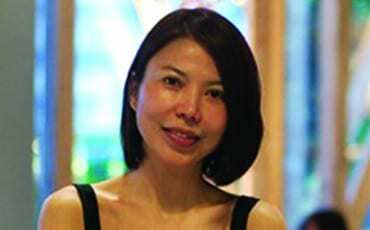 No matter the day, you can be assured of homely pastas and hearty grilled meats at this Michelin Guide-listed restaurant. 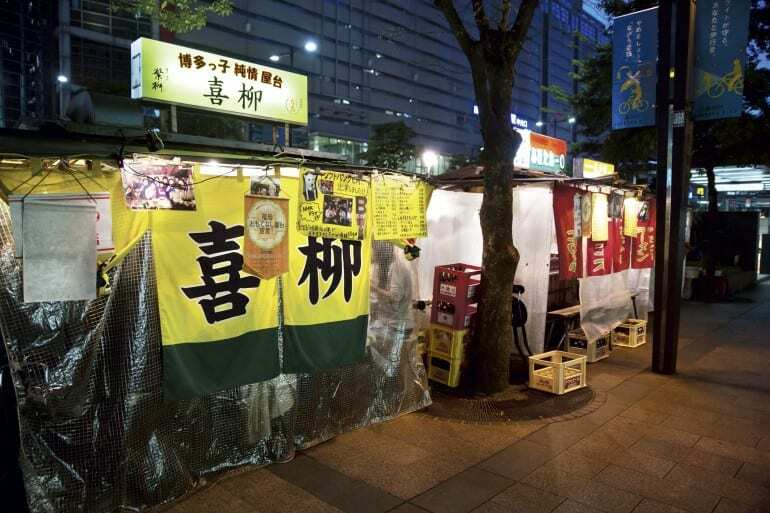 Yatais, or open-air food stalls that operate at night, are a famous feature of Fukuoka city. 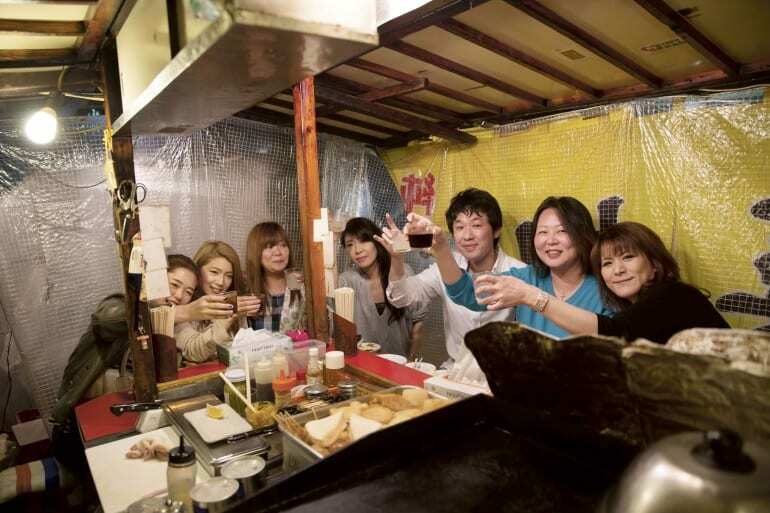 Conveniently located near the Tenjin subway station, Kiryu is one of the most popular yatais in the city, with its friendly owner serving up delicious, innovative fare in a cosy, boisterous setting. 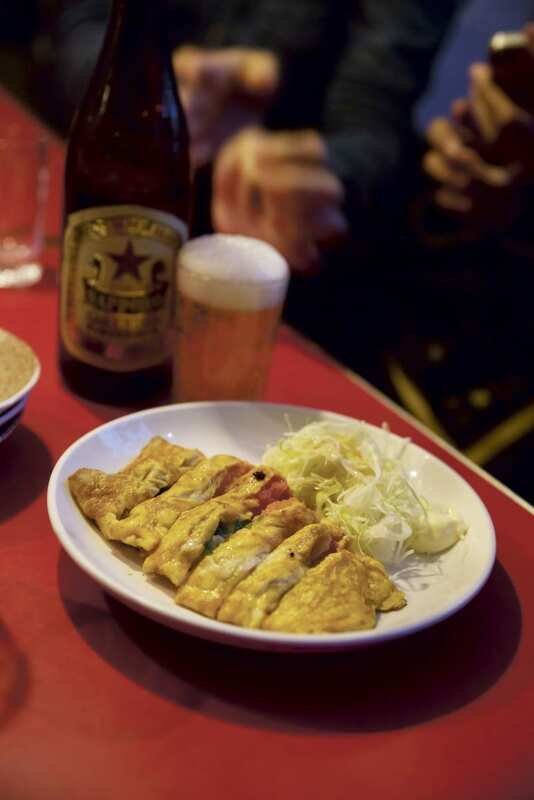 Go for the Mochi Mochi Gyoza (gyoza made with mochi skin) and Hakata Guru Maki (mentaiko, cabbage and spring onions wrapped in a Japanese-style omelette). 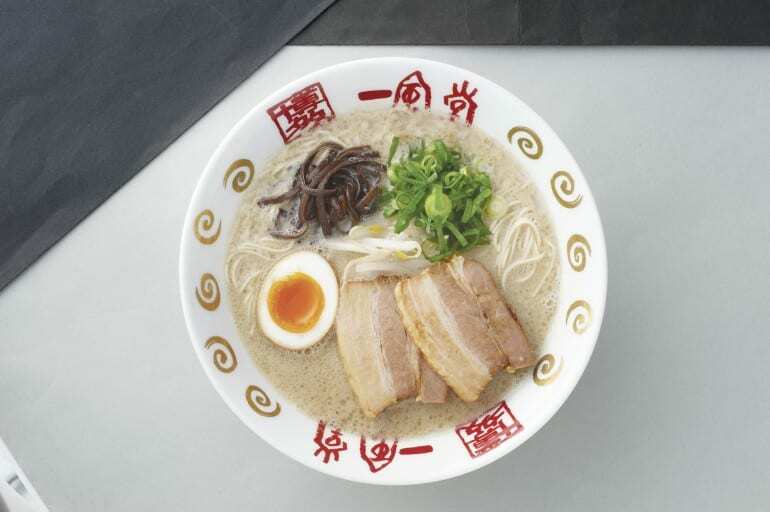 When in Hakata, Fukuoka city, tucking into a bowl of ramen is a must-do. And, where else to do so than at the first Ippudo restaurant in the world? 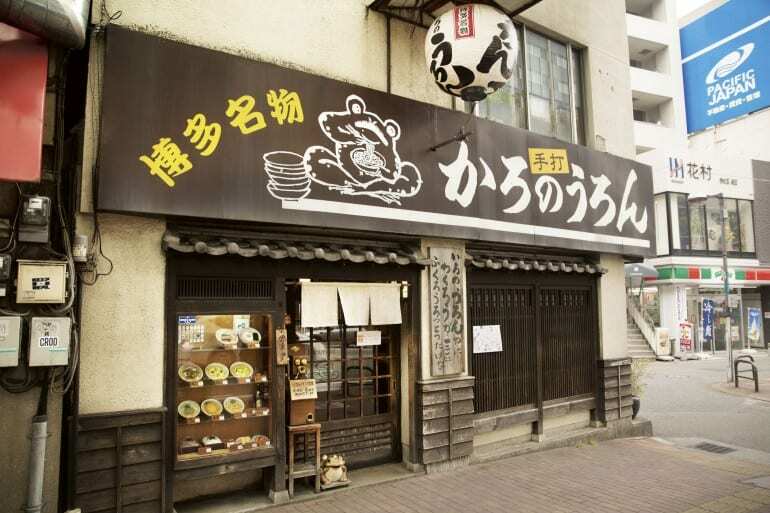 Nestled in a small lane in the hip Daimyo area, it’s worth finding your way here for the tonkotsu (pork bone) broth alone – the original recipe continues to be used for the broth at this outlet, resulting in a richer, thicker stock that complements the thin, firm noodles perfectly. 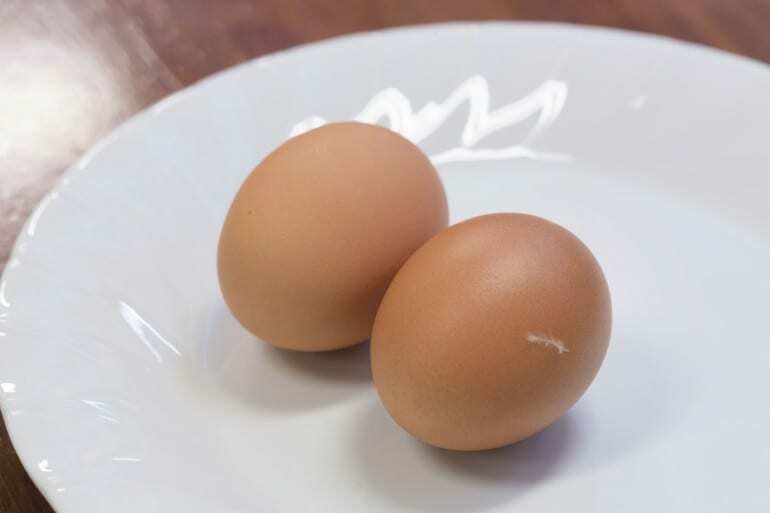 With a farm focused on rearing stress-free, mentally relaxed chickens, the eggs at Nigiyaka na Haru by Midori no nouen are so fresh, you can pinch the egg yolk and lift it up with your fingers. 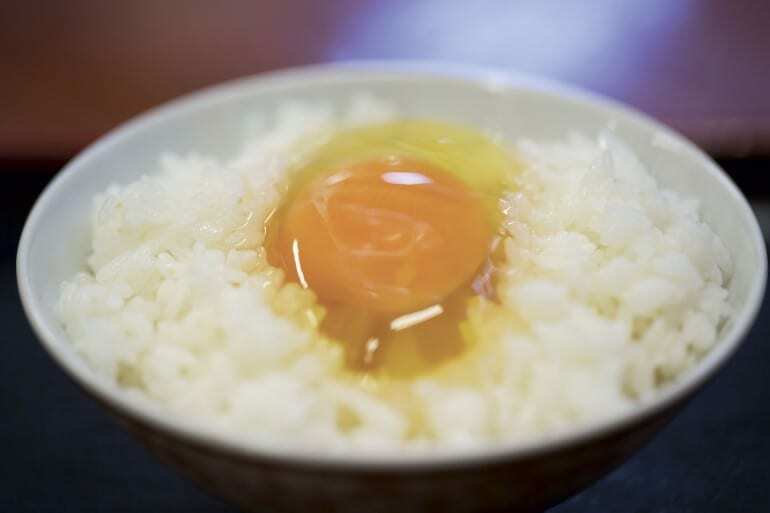 But don’t take our word for it; try it for yourself – for just 230 yen, you can tuck into tamago kake gohan, a popular Japanese snack consisting of a raw egg on rice with some shoyu (plus bonus pickles and tea). The desserts at Suzukake are bound to please your eyes and stomach. 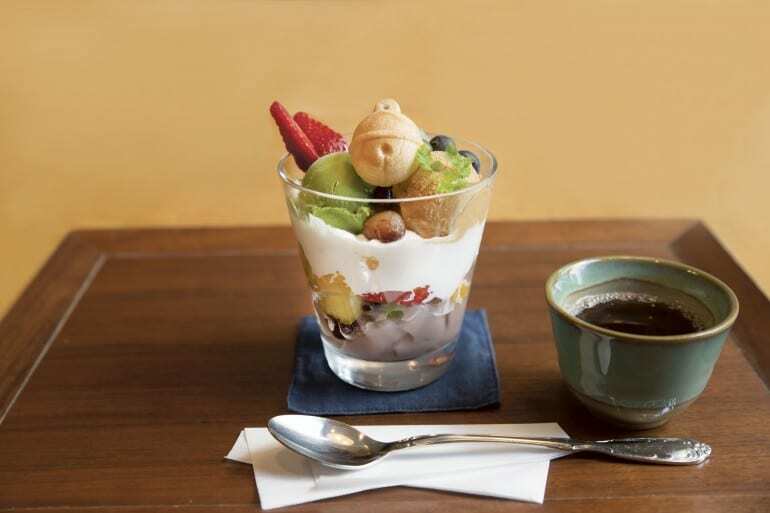 Whether you opt for the popular parfaits featuring house-made ice cream with cooked beans, jelly and seasonal fruit toppings – like Suzu no Pafe, which means parfait of a bell – or more traditional Japanese-style desserts such as grilled mochi wrapped in seaweed with a sweet soy sauce, every dish is delicate, intricate and satisfying. 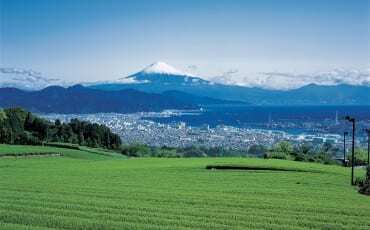 Fruit-picking takes place all year round at Kurume, thanks to its fertile earth and gentle climate. 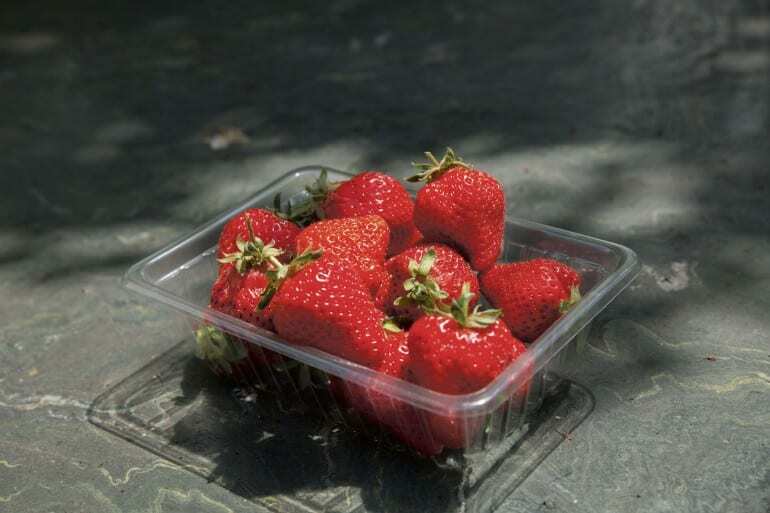 Depending on the season, you can visit one of the many orchards to pick strawberries, figs, grapes and more. 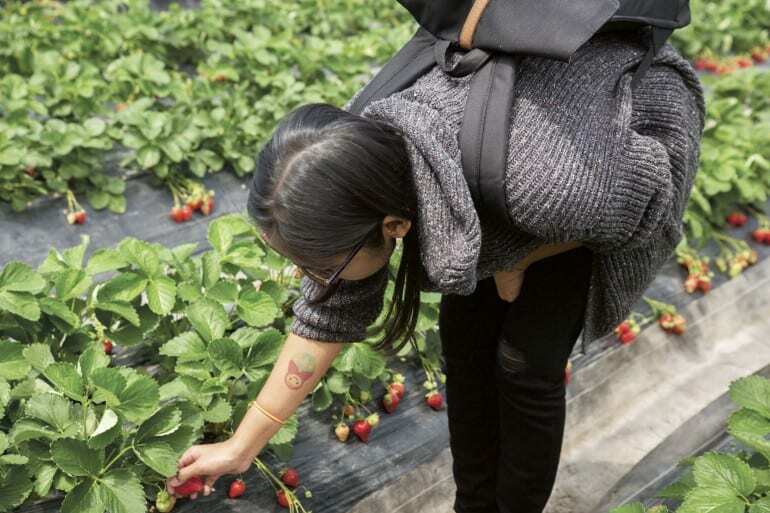 In spring, a visit to the strawberry farms is a must for its famous Amaou strawberries, grown exclusively in Kyushu. 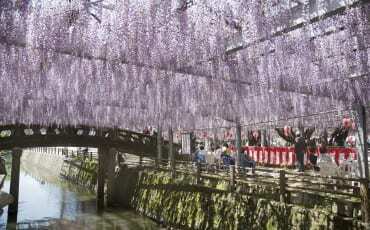 Plump, sweet and juicy, they taste even better when you pluck them yourself and eat them on the spot!